Easy way to beautify your outdoor space. Pergola is always a good idea if you want to create cozy and pleasant side on your backyard and transfer it to another level. Building a big construction such as pergola takes some time and efforts, that’s why a lot of homeowners hesitate whether ‘to build or not to build’. 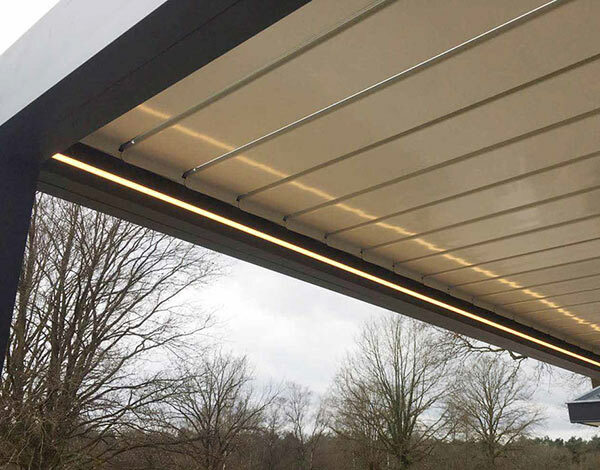 While placing pergolas you should consider on a lot of features and options. If you decide to save money and to build it on your own, pergola kits are a great option. 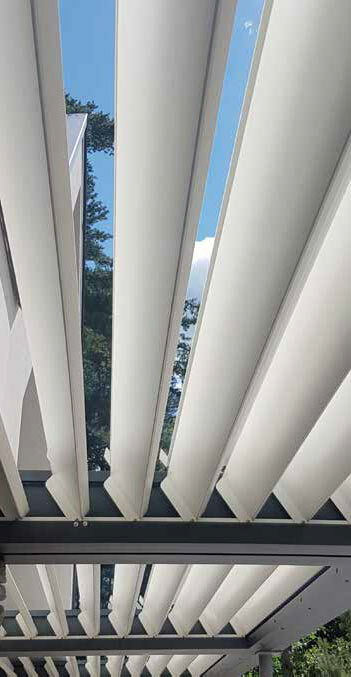 They will serve for the lifetime and one of the huge benefits here is that they are easy to install, even if you do not have an experience of a builder. In any way it is a great investment in handsomeness of your garden and your dwelling as well. What is pergola kits ? So what is that ‘pergola kits’? This is ready-to-assemble type of pergola which is already arranged to construct. Building a pergola with kits is easy enough as all of the parts are cut into the desired shapes with all of the tools that you may need in assembling of your pergola. All kits have clear instructions so you don’t need to have carpentry skills or knowledge in building a pergola. 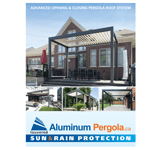 Pergola kits are popular with users who want to save money on delivery and installation. In most cases they are packed in sets in a separate boxes which contain all elements that are needed in pergola knits. These convenient sets are popular all over the world since people like to do everything on their own and strive for excellence and greatness in all their doings. All these items are included to the kit. If standard sizes do not fit your living space all sizes and shapes can be customized. It is no longer a problem as it all can be created due to your desired design. There are great variety of styles and designs of pergolas. You just need to figure out which forms and types of pergola would the best. More and more Canadians start to purchase outdoor pergola as a ready-to-assemble kit because it simplifies the installation and there is no need to call the carpenter to install it. All you may need is a couple of friends to give you a hand. It can be like an entertainment as you spend time with your friends with pleasure and at the same time usefully. After that your garden will be transferred to a nice and cozy lounge seating home place, where you, your family and friends will be happy to spend time gathering together.